Locals call flip-flops ‘thongs’ (which of course means something very different in the UK), swimming gear ‘togs’ and their peppers are known as ‘capsicums’, to name a few. Just don’t be offended or grossed out if someone asks you if you’ve got any thongs they can borrow. Confession time: I’m not a huge fan of seafood. Especially the squishy, super-fishy kind. Second confession: I’m also too polite to say no to food when it’s put in front of me. It’s actually a blessing in disguise though, as it means that, when I'm on holiday, I try lots of dishes that I wouldn’t normally touch with a 10-foot barge pole at home... which is exactly what happened to me in Australia. 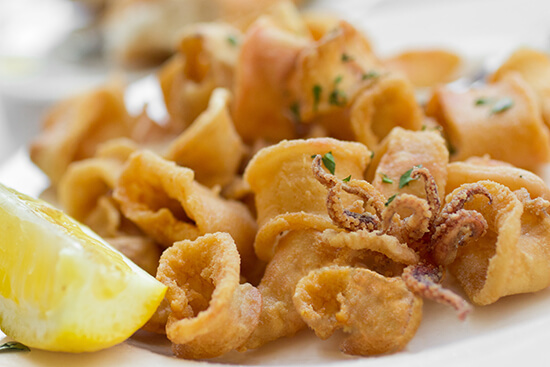 I would never have dreamt of eating calamari back in the UK – bleurgh! But when a plate appeared in front of me at a beach restaurant in Tropical North Queensland, I obliged, and I’m so glad I did. It was delicious, melt-in-your-mouth fresh catch. I loved it so much that, since coming home, I’ve ordered calamari at least three times while dining out. And I don’t dine out that often. 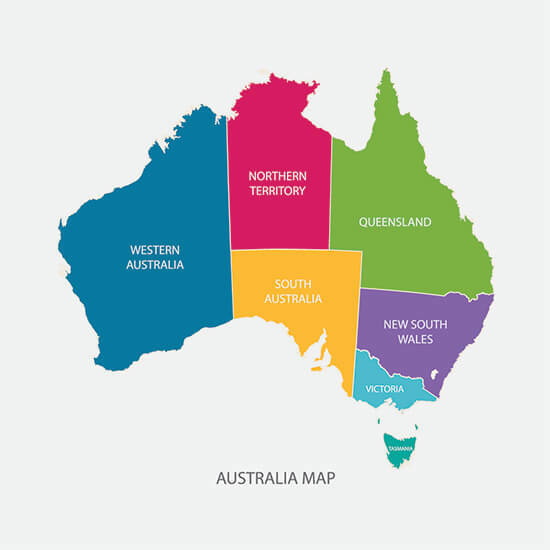 Now I know this sounds like a dumb statement – of course I knew Australia was big before I went but, I mean, it’s really huge. Unimaginably huge! I thought we’d ticked off loads of places when we went but, when I came home and looked at a map, I realised we’d basically covered a tiny speck on the tip of Tropical North Queensland. Essentially, just don’t go expecting to easily explore a whole state in one trip, like I did. …because you’ll be sorely disappointed. You’ll pay a lot for a semi-passable, dial-up-style connection at best. Just embrace it and enjoy being off the grid (and off Facebook) for a couple of weeks. This was a sad realisation for me, but perhaps for the best. After all, I didn’t have the time or the capacity to hug EVERY kangaroo I saw. We spotted some from the air, in rural parts of the Atherton Tablelands, and in animal sanctuaries like Wildlife Habitat Port Douglas, but otherwise, these hopping flyers and boomers were pretty elusive. Everyone dreams of hugging a koala in Australia, but what you don’t often hear about is: a) how strong the koala smell of eucalyptus is after a koala squeeze and b) how cuddles with wombats are even better. Move over koalas, wombats are my new favourite marsupial. I think the amazing video above says it all. 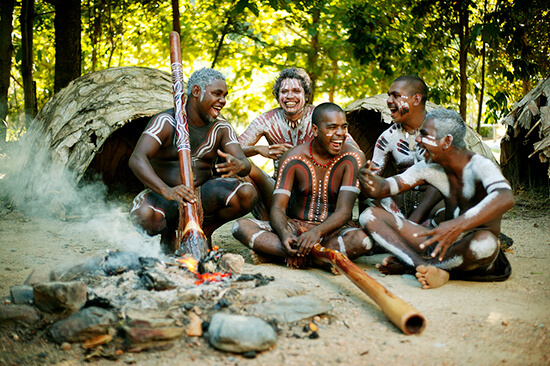 Despite how rich and fascinating it is, the Aboriginal culture isn’t as shouted about as it should be. So be one of the few to respect it and take the time to discover it fully. Sure, the Great Barrier Reef is a magical underwater world of unimaginable marine life, and hot-air ballooning above the Atherton Tablelands at sunrise is an experience I’ll never forget, but easily my favourite day of our whole trip was meeting the people of the Tjapukai Aboriginal Cultural Park, located at the foot of the Kuranda Skyrail. You’ll learn about the indigenous way of life, how to throw a boomerang, work a spear and how to use the forest for medicinal needs. 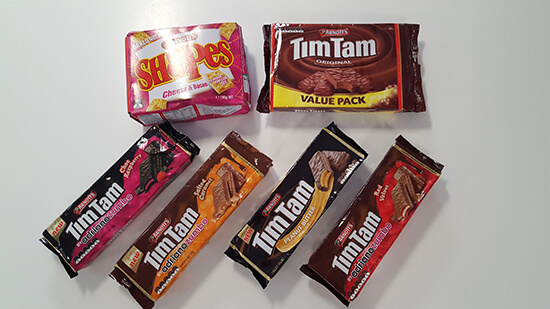 Set aside a reasonable budget for your mass supply of Tim Tams and Shapes to take back to the office. I spent nearly AU$40 (£24) just on these treats alone, in one supermarket visit. And it’s not just snacks that are expensive – food, drink and souvenirs all hold high price tags too. But remember you’re likely to get good quality wares for your dollar, so it’s a worthy trade-off. 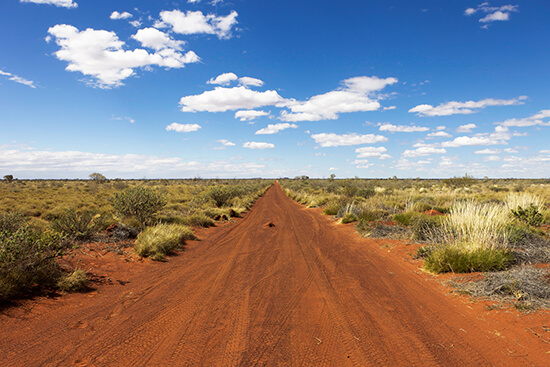 Want more advice on Australia before you go? 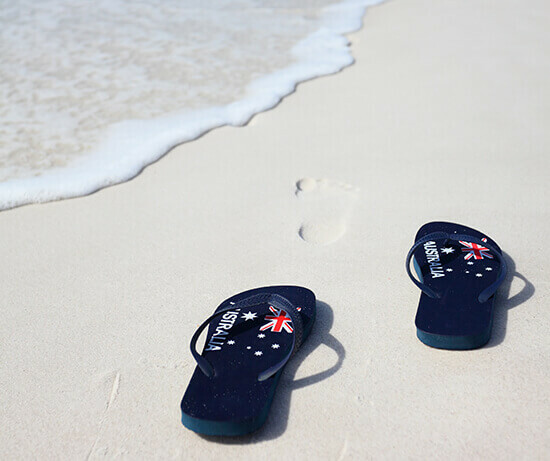 Make an appointment with one of our Travel Experts and they'll be able to tailor make your perfect Australia holiday, while sharing their insider travel tips on this diverse country.